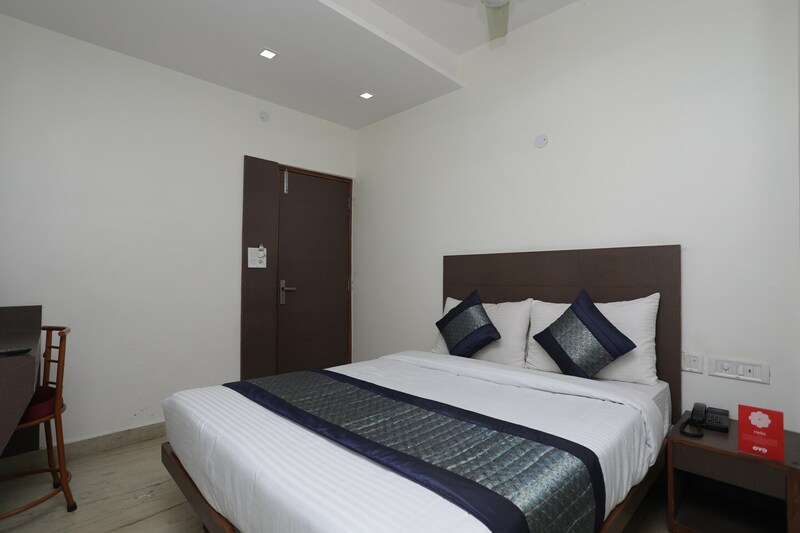 OYO 12519 Hotel Sun Palace is located strategically in Delhi to offer you the best services and comfort at affordable rates. The hospitable and friendly staff of OYO ensures your stay is pleasant. Head out to visit the key attractions of Delhi like Laxmi Narayan Mandir, Sacred Heart Cathedral and Gurudwara Bangla Sahib. Oriental Bank of Commerce Atm, State Bank ATM and IDBI Bank ATM close to the hotel ensures you are never short on cash.